Wow! Two posts in a day! 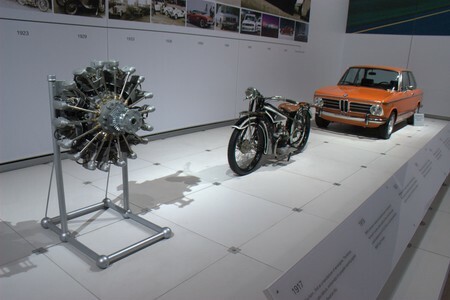 I was reading the Hemmings Blog this morning, and came across this very cool BMW Motorcycle. 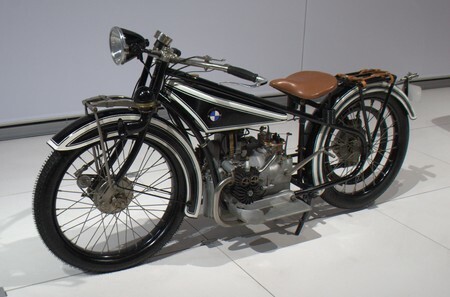 They say they believe it to be a 1920’s BMW R32 model. I thought those of you who are into bikes would dig this one. I really like the lines of it. It reminded me of the vintage Harley, Fred Fox showed me in the basement of LeMans a few years ago when I was there on business. He had just taken delivery of this bike which was still in the original crate, and had just taken the top and sides off. He said he had found it online, and the story was that it was a surplus military bike that was forgotten in either Africa or Australia (my memory is bad).